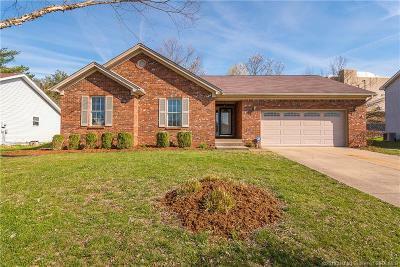 **OPEN HOUSE Saturday 2-4PM** WALK INTO YOUR DREAM HOME. 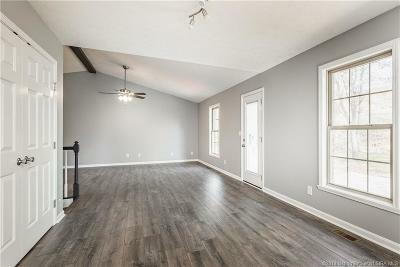 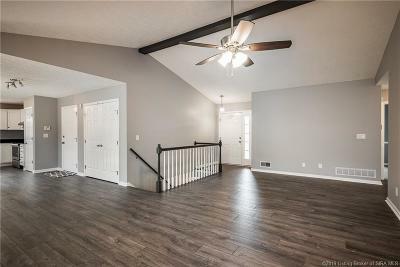 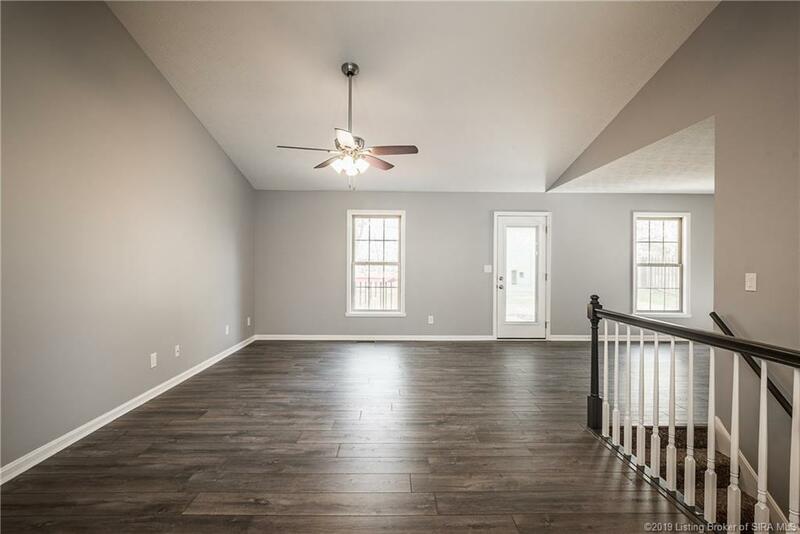 Vaulted ceiling with accent beam in the living room is eye-catching as you enter. 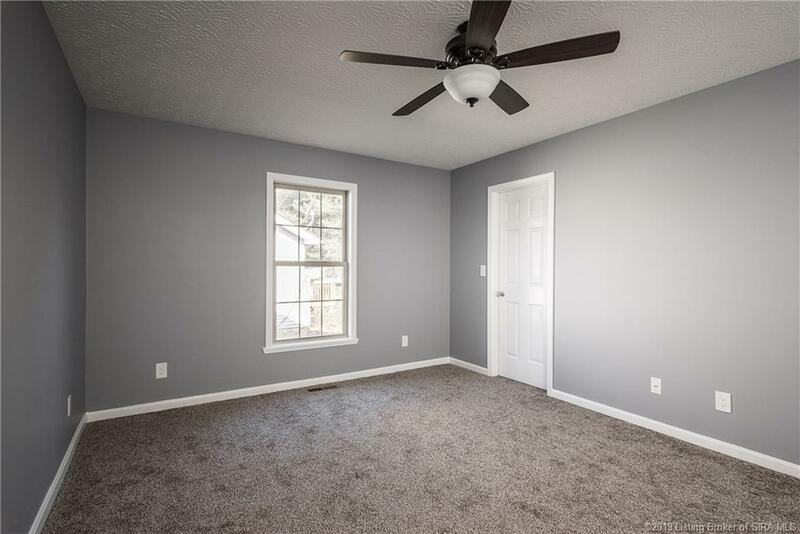 The OPEN FLOOR PLAN and abundance of THERMOPANE WINDOWS allows in TONS OF NATURAL LIGHT. 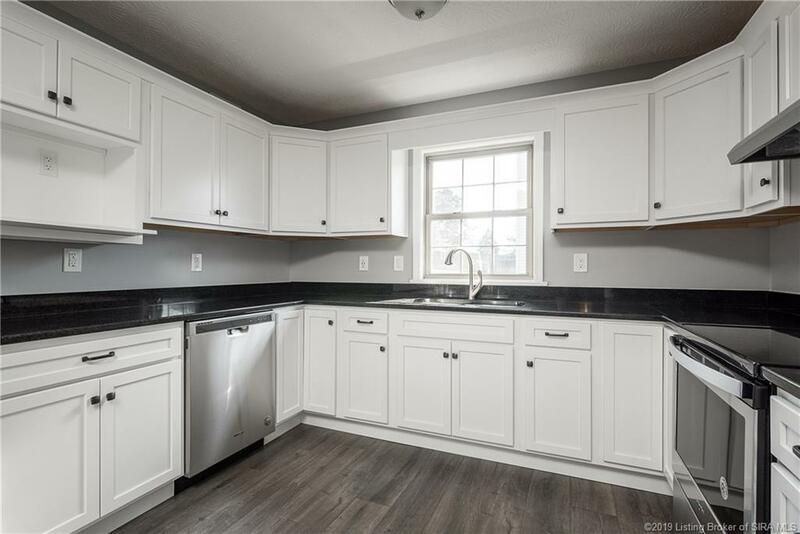 Storage is no issue in the kitchen, between the plethora of cabinets and PANTRY. 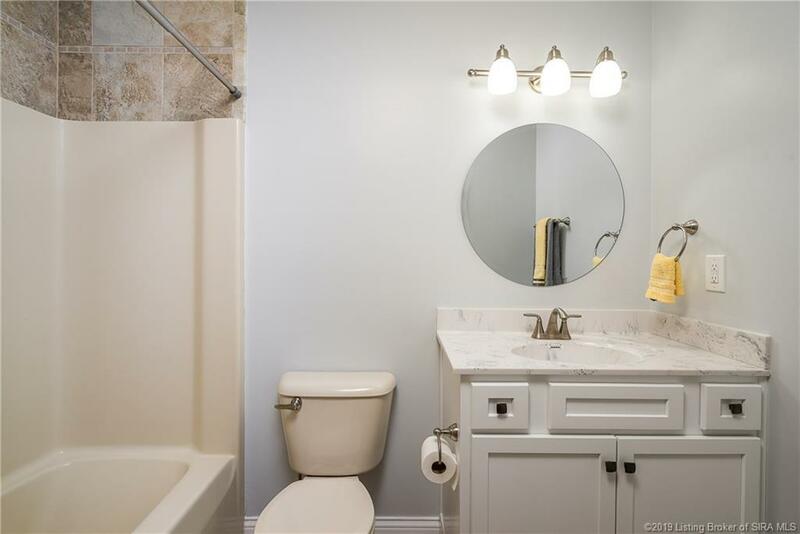 Enjoy the privacy of the master bedroom complete with full ensuite. 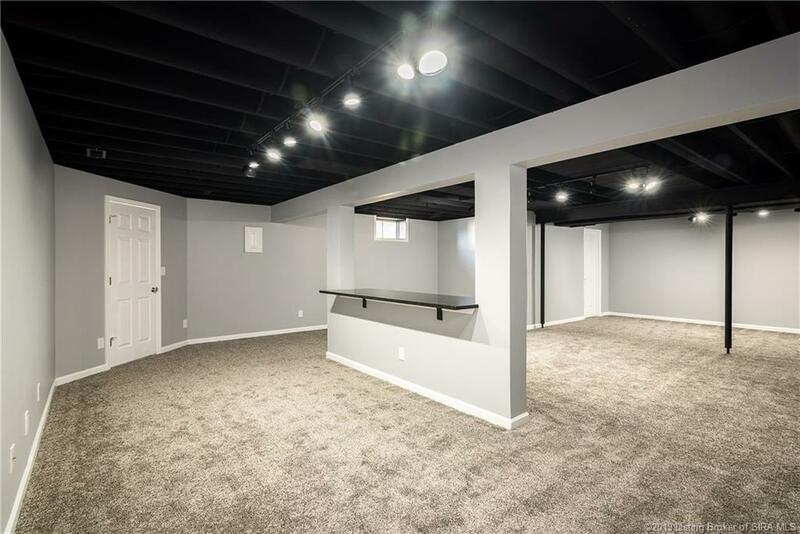 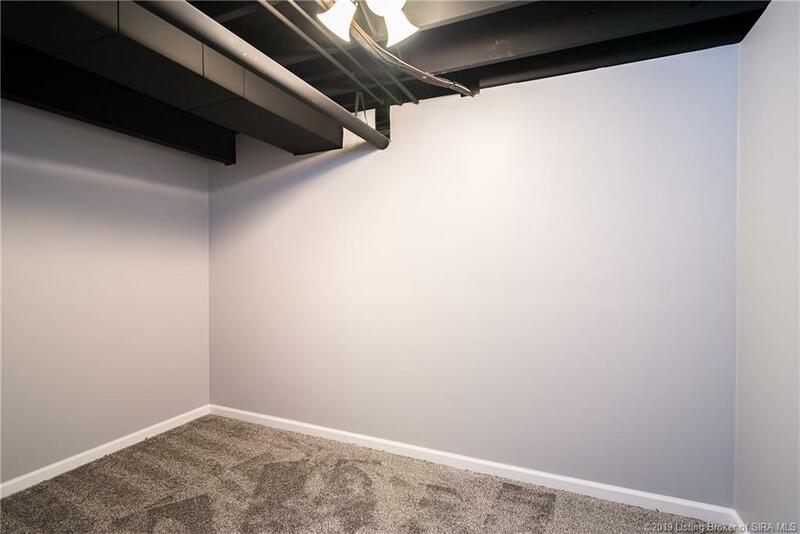 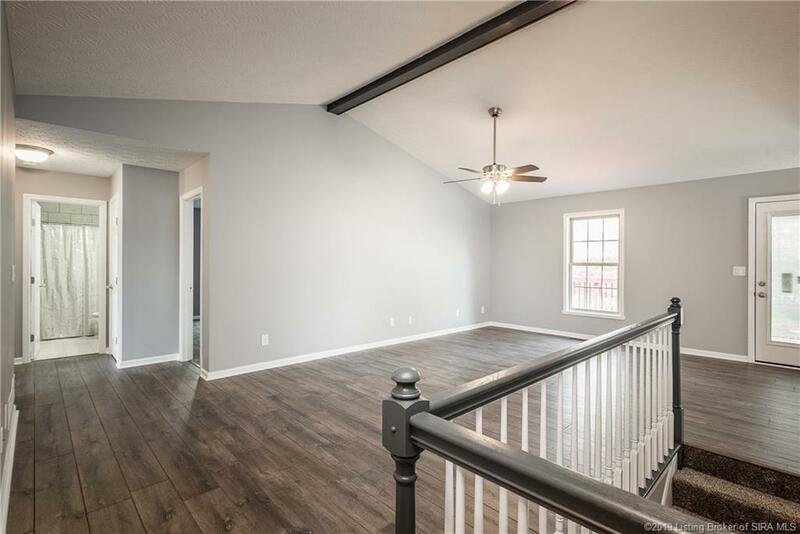 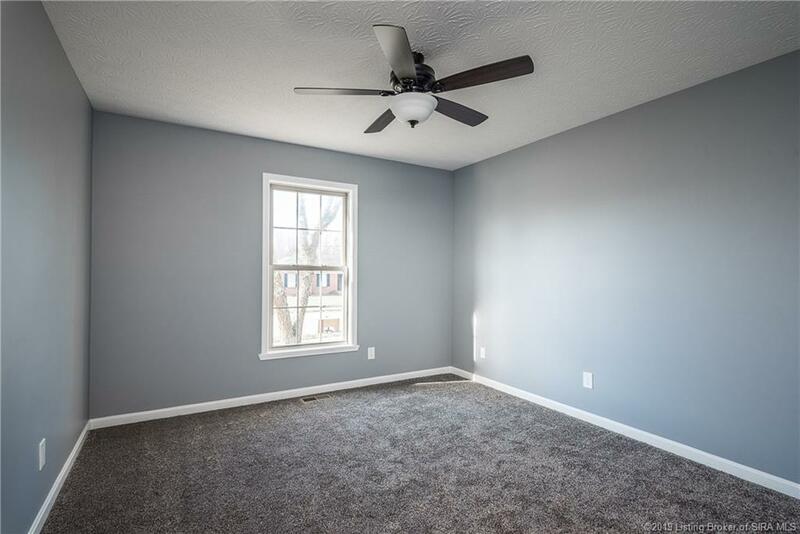 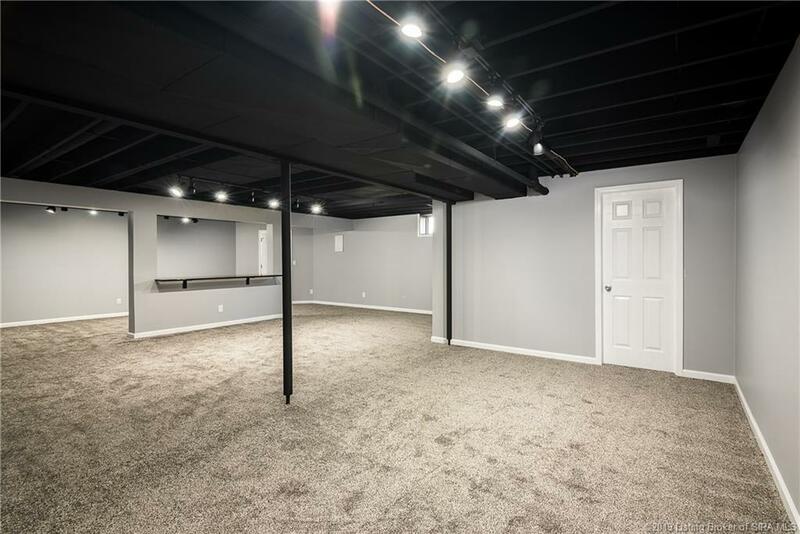 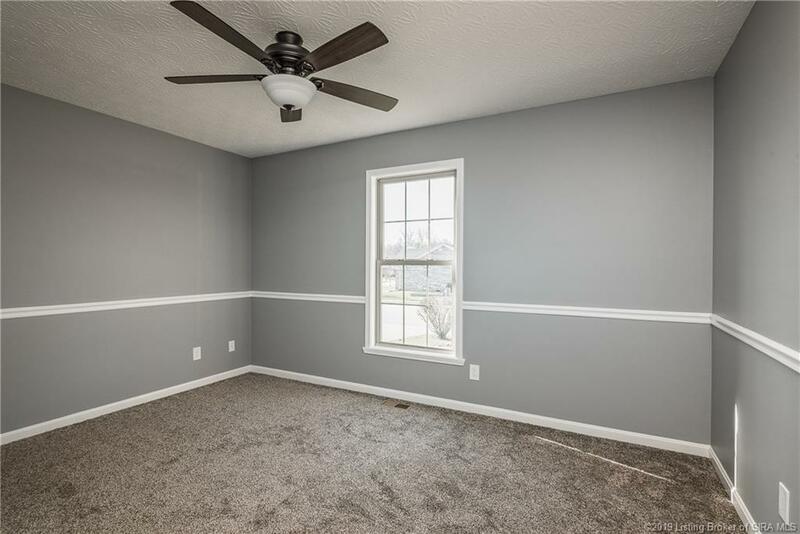 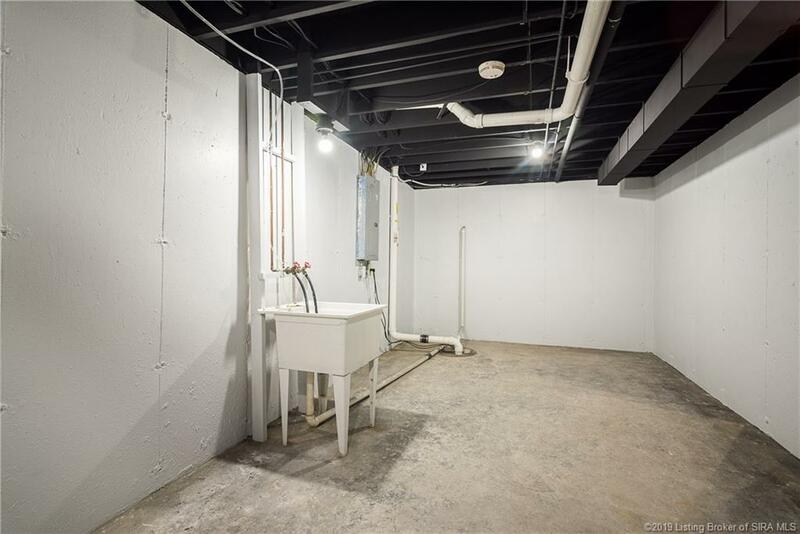 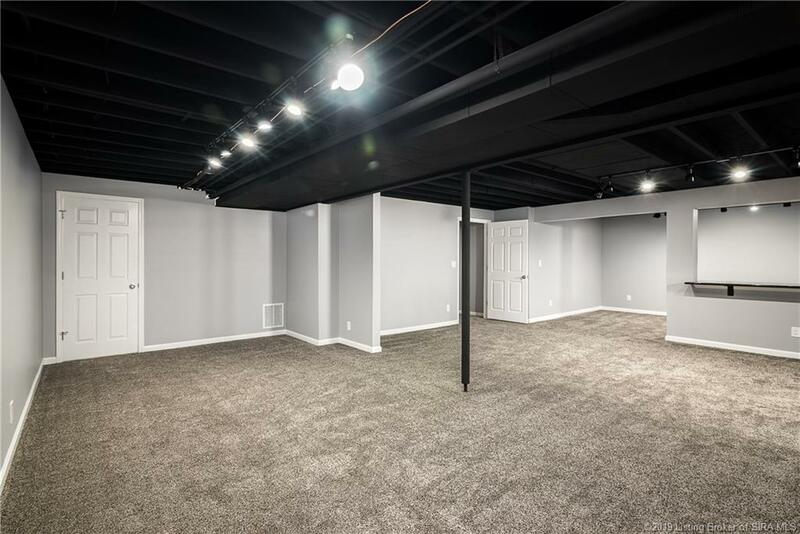 Partially finished basement provides space to entertain, play, and relax! 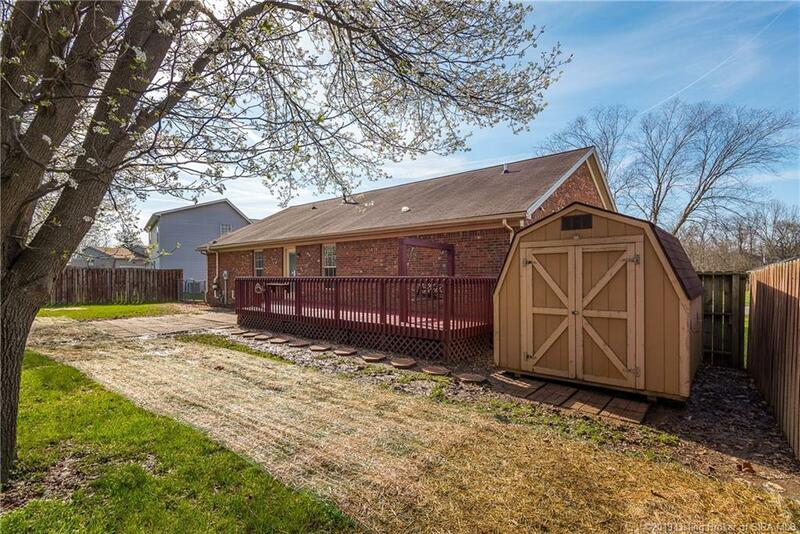 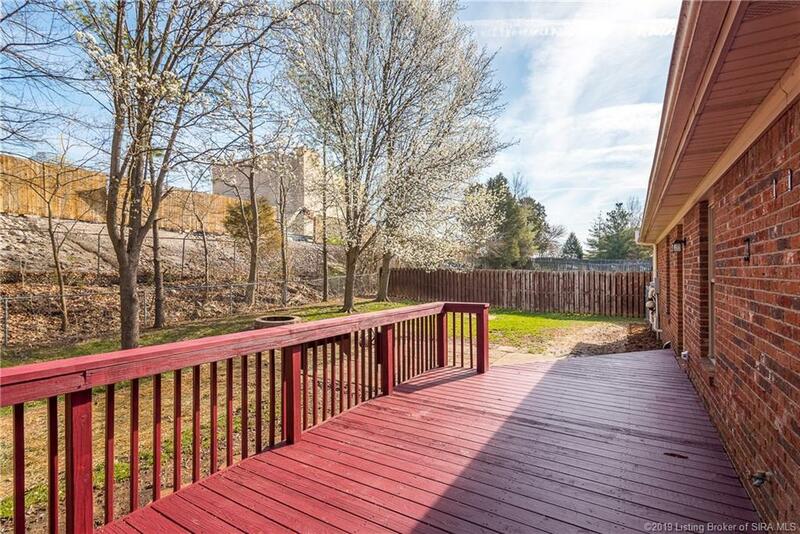 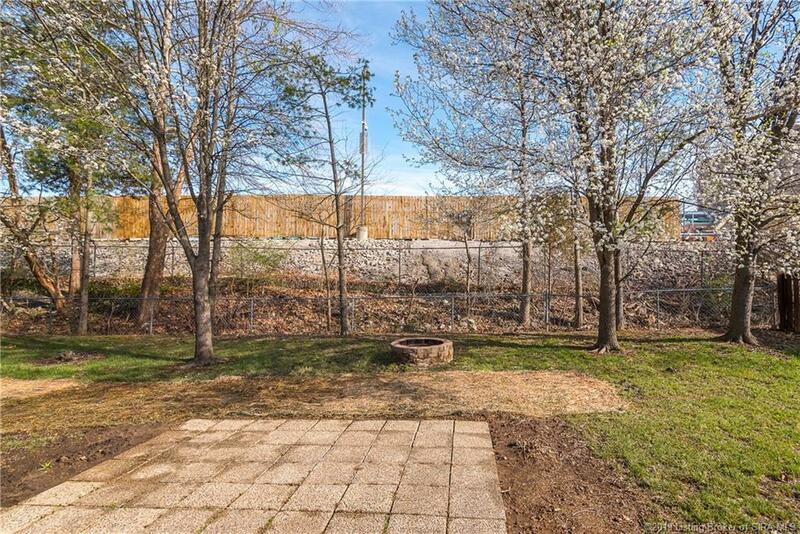 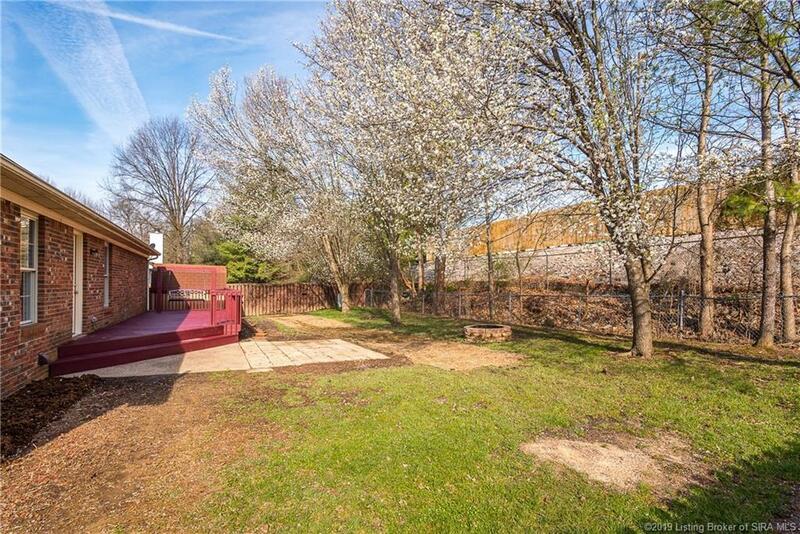 Take the fun outdoors to the FULLY FENCED-IN YARD with DECK AND PATIO AREA, FIRE PIT, and shed for additional storage. ALL OF THE PERKS of new construction without the price-tag! 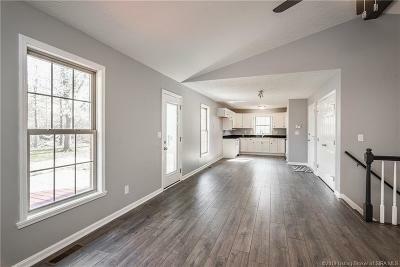 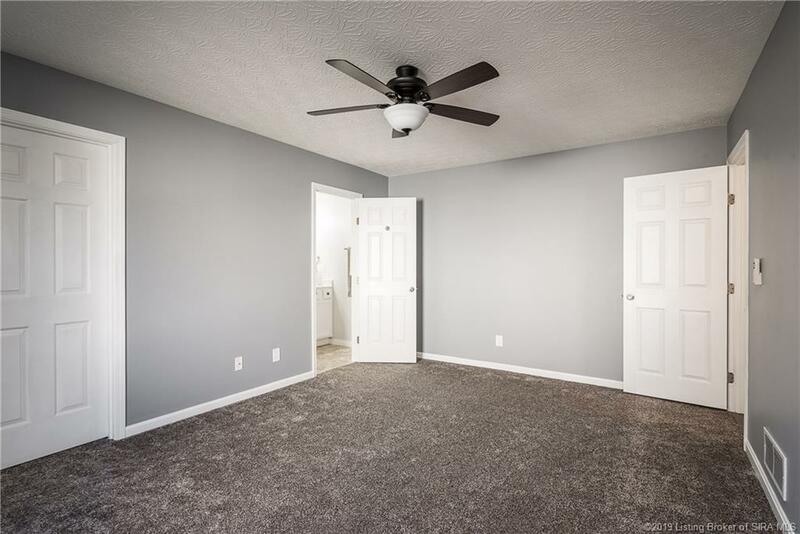 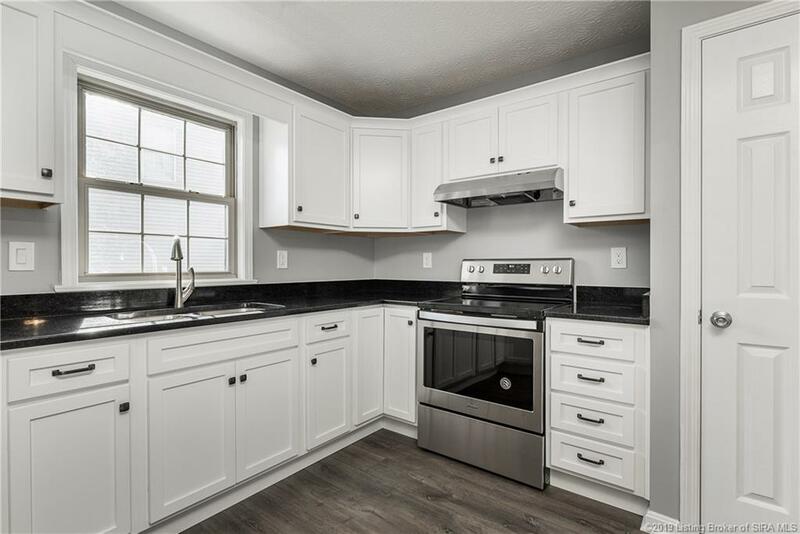 Updates include: ALL NEW LED Lighting throughout, Brand New GAS WATER HEATER, Brand New Gas Central Heat Air System (90% Efficient), BRAND NEW Laminate and Carpet Flooring, ALL NEW Double Hung/Double Pane Low Energy Windows, BRAND NEW Whirlpool Stainless Dishwasher, Oven, and Hood. 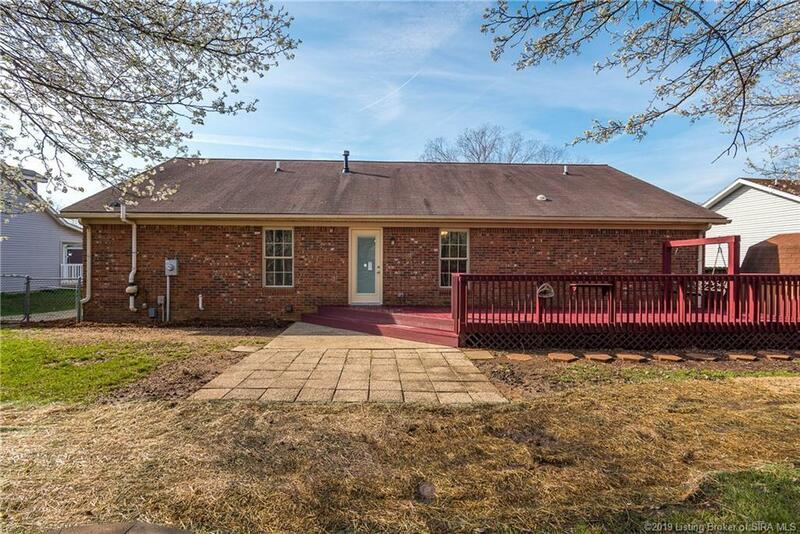 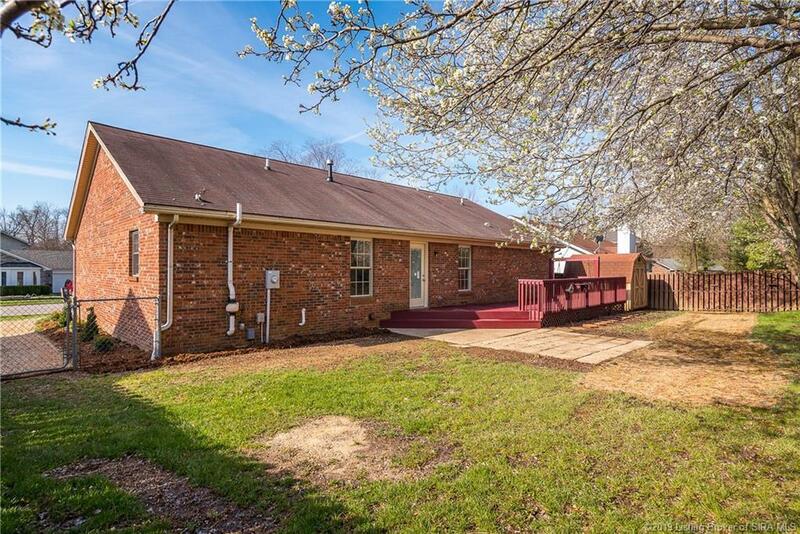 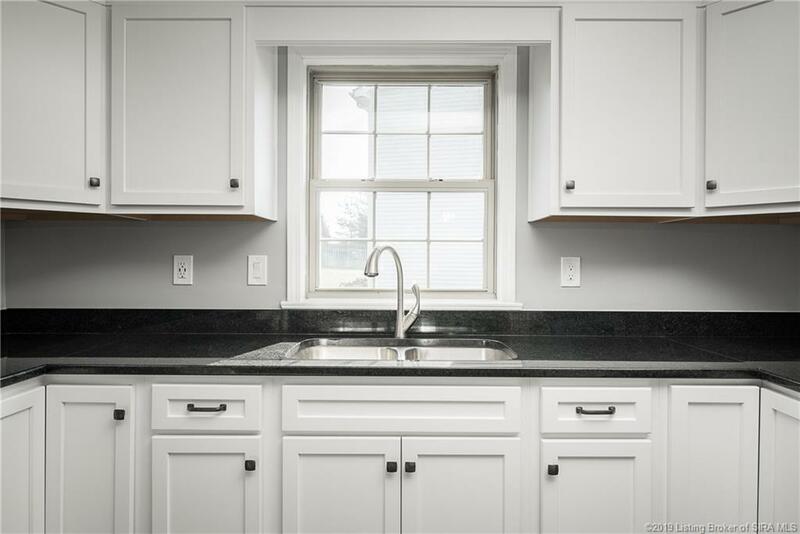 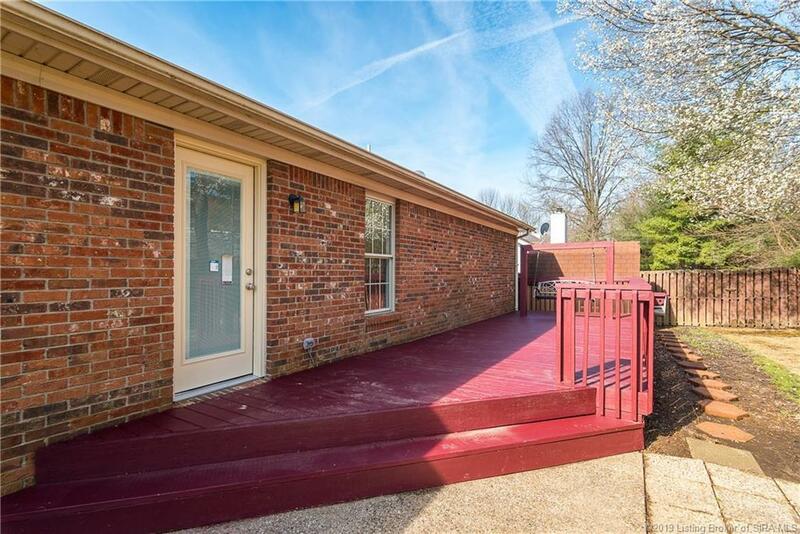 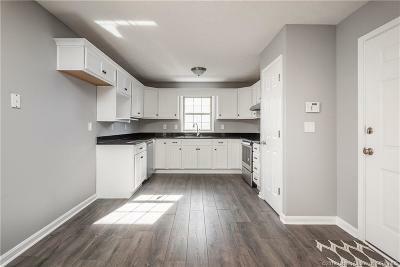 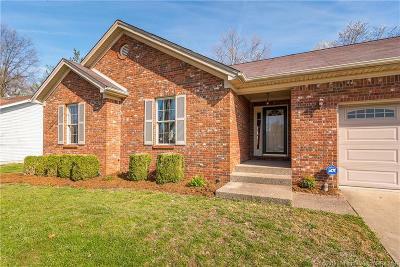 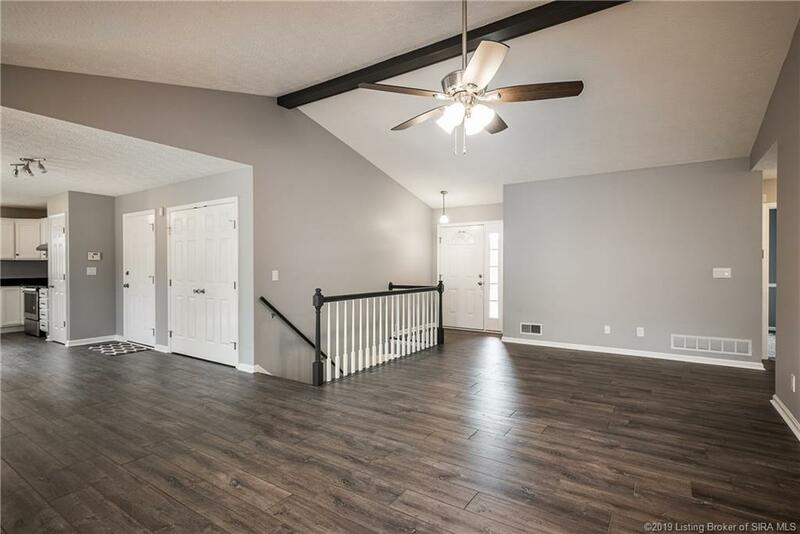 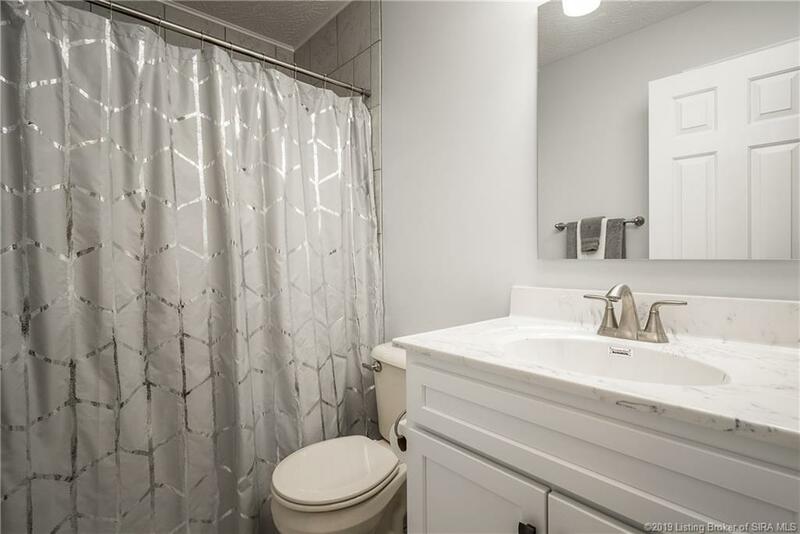 New GRANITE COUNTERTOPS, New Garbage Disposal, New SUMP PUMP with water powered backup sump pump, Tamper Resistant (Childproof) Electric outlets, Bedroom Fans have remote controls, Wifi Capable garage door opener, Pre-wired for cable, LAUNDRY conveniently located on FIRST FLOOR! 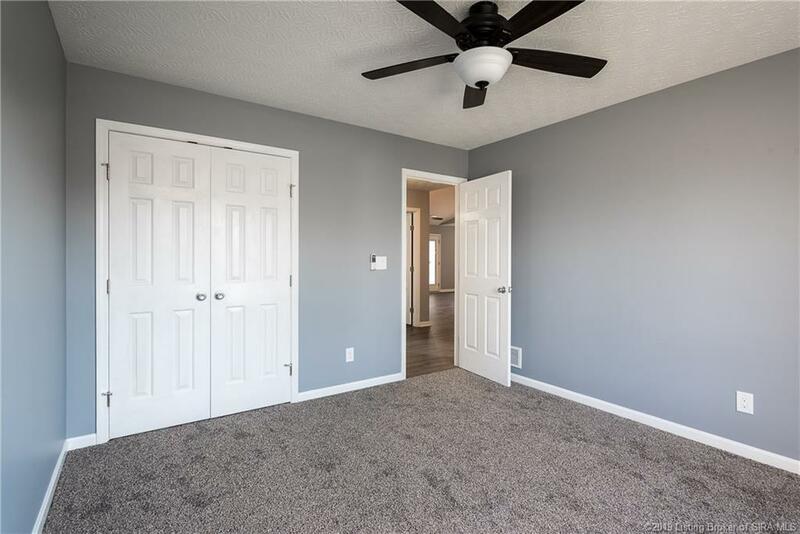 Directions: From I-65 N: Take Exit 6b To Merge Onto I-265 W. Take Exit 3 For In-111/Grant Line Rd. 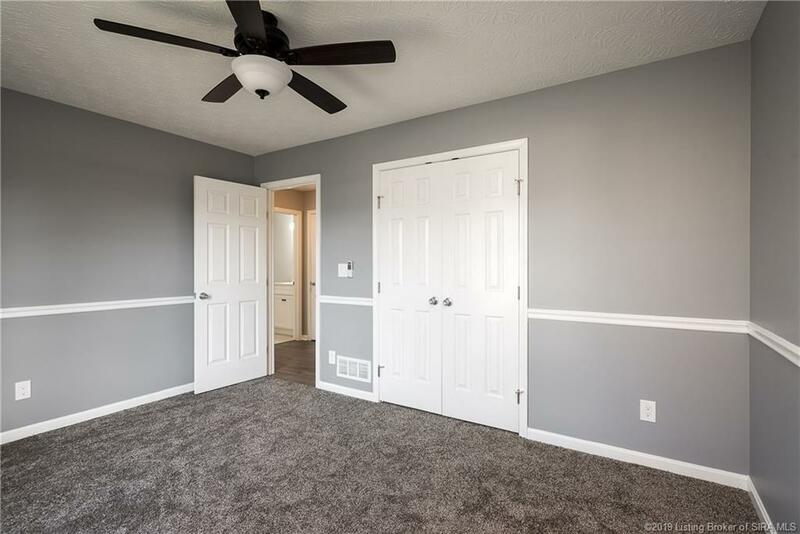 Keep Left At Fork To Merge Onto Grant Line Rd. Turn Right Onto Rolling Creek Dr And Right Onto Creekwood Ct. Home Will Be On The Right.